When one thinks of Manhattan, one thinks of New York as a public city. Yet you are blinded by it as you are blinded by the sun. The sun of course is secret. Only Eagles and madmen, we are told, are allowed to look at the sun. And I think of secret places, of unknown places hidden in basements that few people know. I cannot look on New York, not because I am blind, but because I am blinded by it. 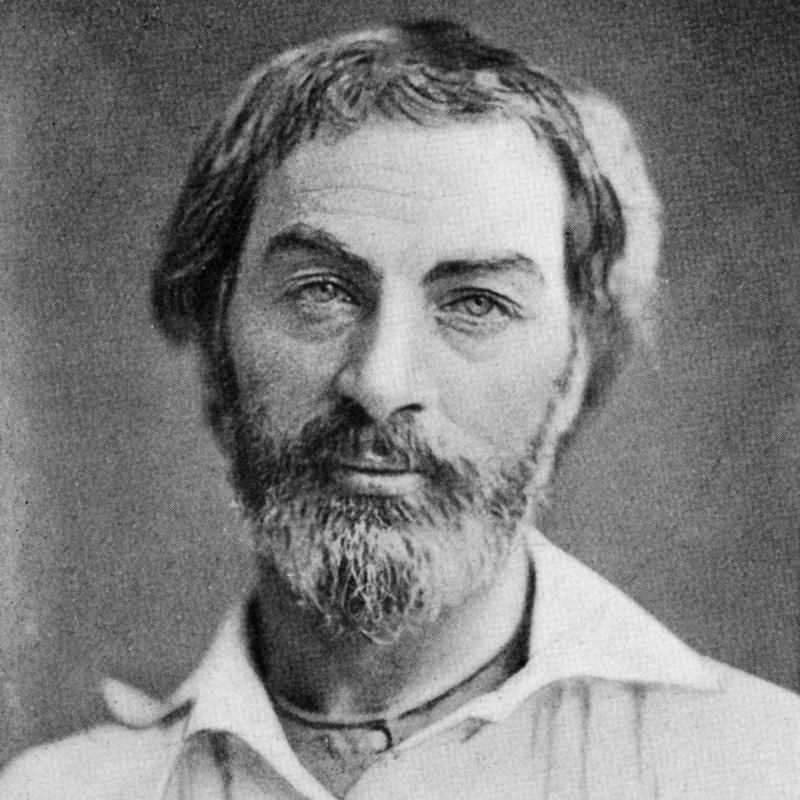 When I speak of New York, I think instantly of Walt Whitman. 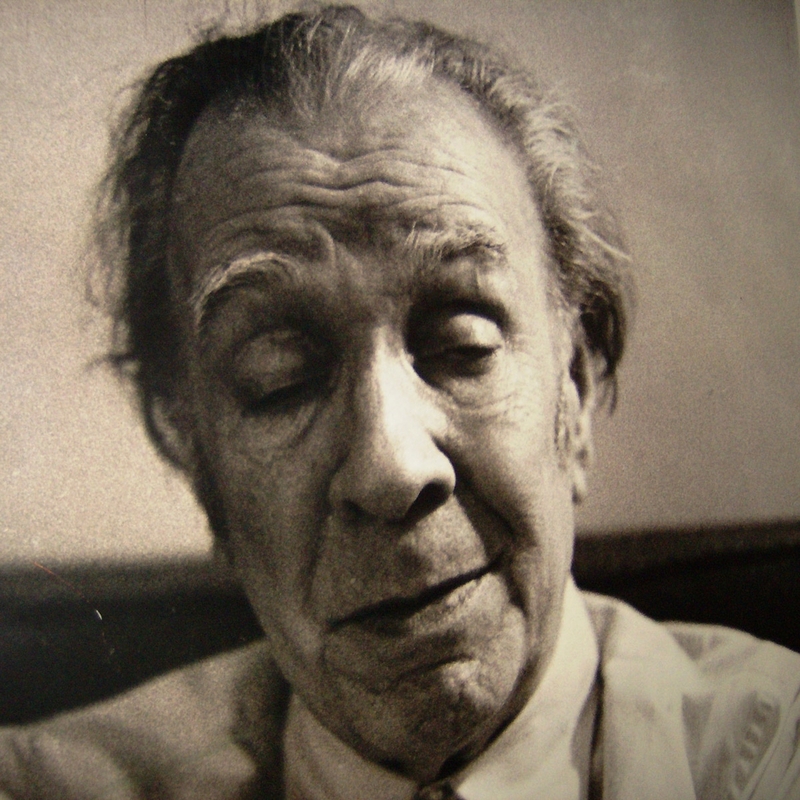 Jorge Luis Borges, New York City, 1980. 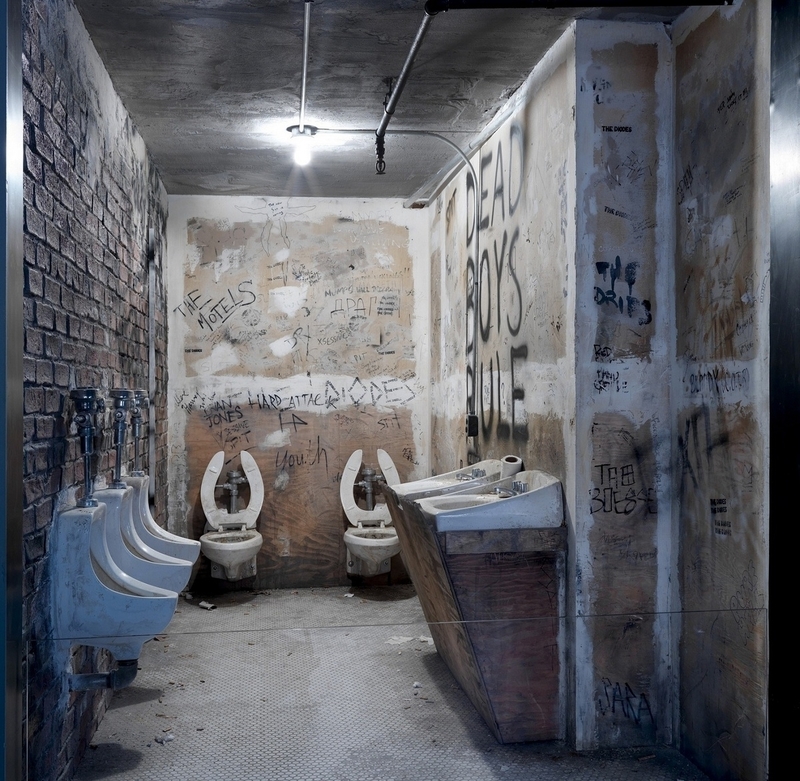 Reproduction of the bathroom in CBGB c. 1980, recreated for the Punk Fashion exhibit in the Metropolitan Museum of Art, 2012. If I ever made it to see New York... That would be so cool!